Welcome to 2018 Wellnesspreneurs! This is a great time to start planning for 2018, and creating goals for what you want to achieve within your business. My first couple years of business, I never did any goal setting or planning, and I failed miserably because of it. This is a great opportunity to start the year off fresh and rejuvenated within your business. Your patients and clients are looking forward to the new offerings you will bring. 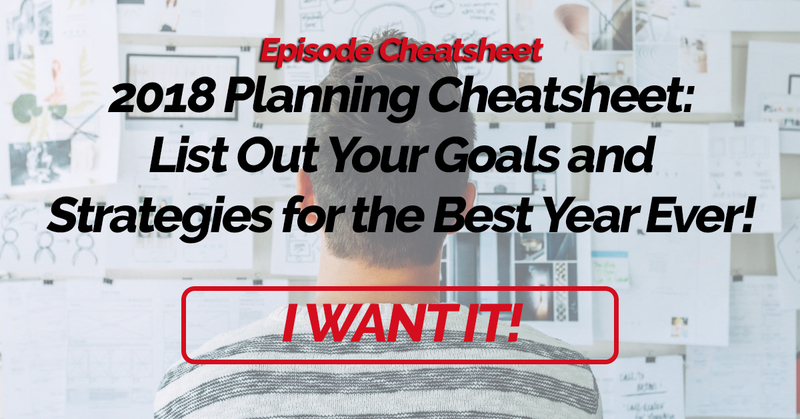 Take this episode and this free cheatsheet and start to plan out this upcoming year. Walk through the goals you want to achieve, and direction you want to take your business. Planning in your business should be actionable and powerful. You should see the reasons behind every decision you are making, and how it benefits your ultimate objectives. 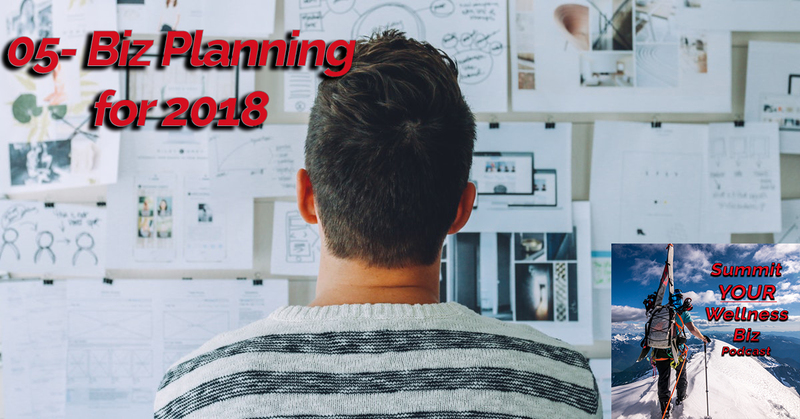 Make planning for 2018 the most powerful business plan for you!